Master strategist. Respected diplomat. Honored student. 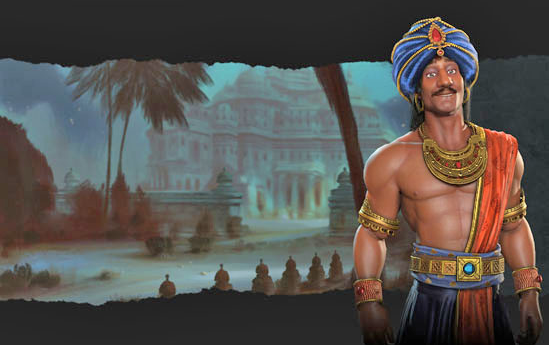 Chandragupta Maurya of India was all of those things and became legend amongst his people because of it. In his time, he toppled a corrupt empire, then succeeded in pushing the boundaries of his kingdom and worked to better the lives of his subjects. Then he voluntarily walked away from it all.